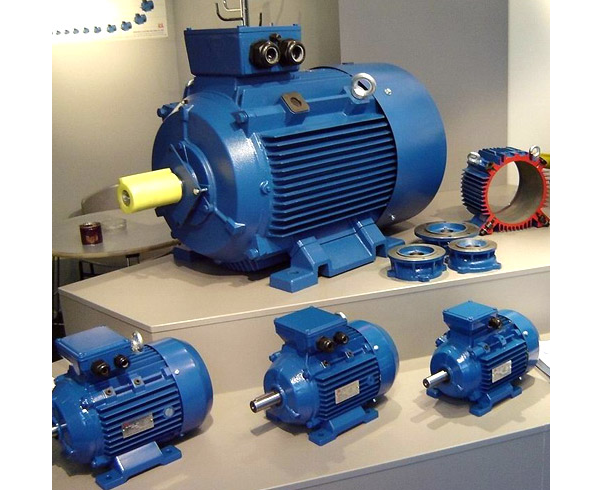 REMX Three Phase Electric Motors are MEPS Approved and feature strength, reliability and energy efficiency. These motors are fast becoming a proven favourite across a wide range of applications. For the full list of available frames see: 2 pole, 4 pole, 6 Pole, 8 pole. Please contact us if you require a frame that is not listed. We can manufacture to your specifications.